Amglidia is a hypoglycaemic agent indicated for the treatment of neonatal diabetes mellitus in newborns, infants, and children. Image courtesy of Brenton. Neonatal diabetes mellitus occurs in first six months of birth. Image courtesy of Chris Sternal-Johnson. 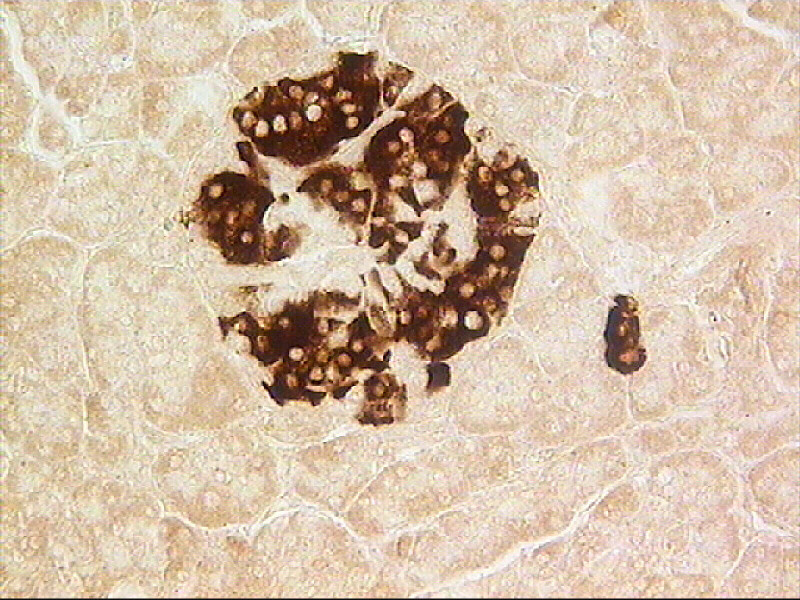 Neonatal diabetes patient’s insulin-producing pancreatic cells produce insulin, but fail to release it into the blood. Image courtesy of Afferent. Amglidia is a hybrid medicine indicated for the treatment of neonatal diabetes mellitus in newborns, infants, and children. The drug is similar to its reference medicine Daonil, which is available in tablet form. Developed by Ammtek, the drug received orphan drug designation in Europe in January 2016. The European Medicines Agency’s Committee for Medicinal Products for Human Use (CHMP) also provided a positive opinion for the approval of the drug in February 2018. Amglidia was approved in the EU in May 2018. Neonatal diabetes is a rare form of diabetes that is diagnosed in the first six months of birth and requires insulin treatment. It is a life-threatening condition that causes high blood glucose levels and increases the risk of ketoacidosis. The disease is caused by one of several genetic mutations and is known as monogenic diabetes. Neonatal diabetes is classified into transient and permanent. Transient neonatal diabetes is cured within the first year of life but may return in adolescence, while permanent neonatal diabetes remains for the entire lifetime. 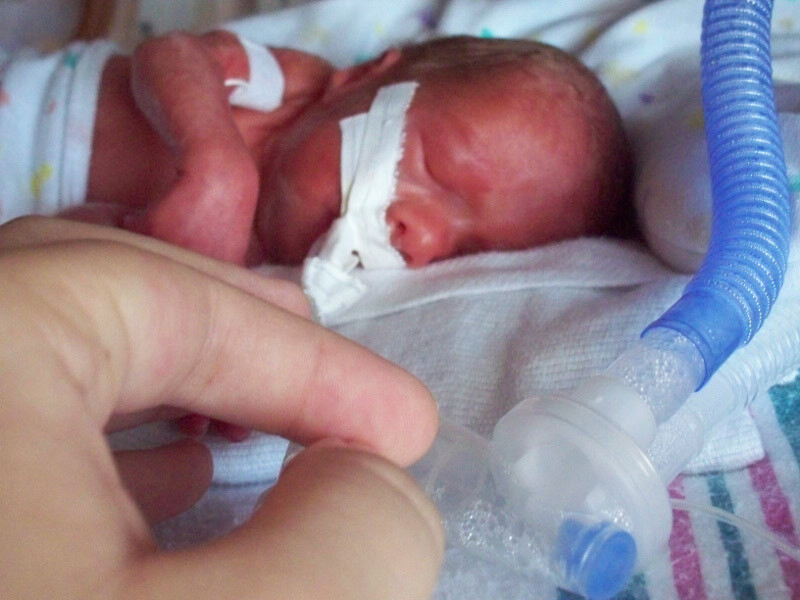 Transient is a more common form of neonatal diabetes, occurring in 50%-60% of cases. Neonatal diabetes occurs in approximately one in 300,000 to one in 400,000 births. Common symptoms of the disease are frequent urination, dehydration and persistent thirst. Infants with neonatal diabetes may suffer from nervous system disorders, resulting in muscular weakness and convulsions. The insulin-producing pancreatic β-cells of the newborns affected with neonatal diabetes produce insulin but fail to release it into the bloodstream, causing a rise in blood glucose levels. Amglidia is a second-generation hypoglycemic agent belonging to the class of sulphonylureas. It attaches to the adenosine triphosphate (ATP) sensitive potassium channels on the surface of the pancreatic β-cells and inhibits their activity, stimulating the release of insulin. The drug was found to be effective for mutations in the genes encoding β-cell ATP-sensitive potassium channel and transient neonatal diabetes related to chromosome 6q24. 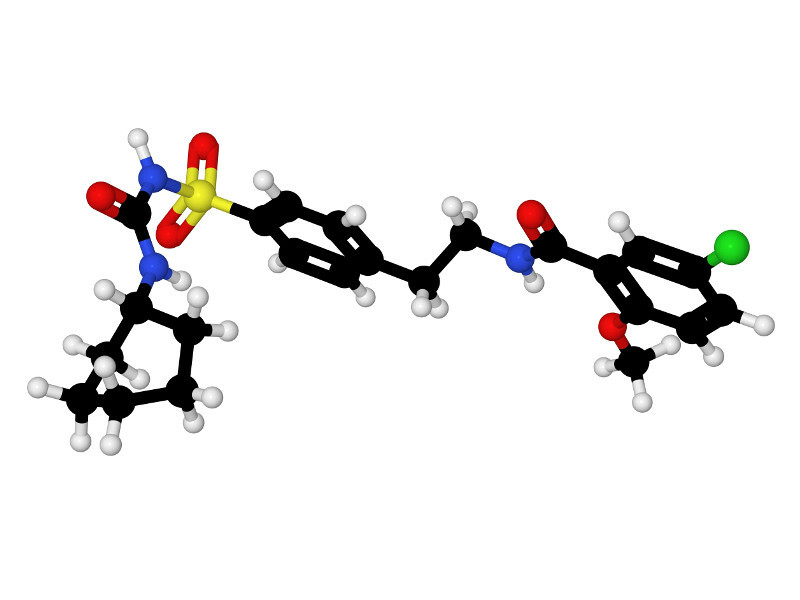 Increased understanding of neonatal diabetes has allowed for a switch from insulin injections to an oral medication with sulfonylureas for patients. Amglidia is available in 0.6mg/ml white, odourless, oral suspension in liquid form. The galenic form (5mg tablets) of the medicine is not suitable for administration to infants, requiring the development of the drug in liquid form. The drug carton contains a bottle of 30ml oral suspension along with either a 1ml or 5ml oral syringe and one syringe adaptor. The EMA’s approval of Amglidia was based on a Phase II single-centre, open-label, non-randomised study named NEOGLI, which enrolled ten patients with the KCNJ11 mutation. The study was performed to evaluate the acceptability, efficiency and tolerability of patients switching from crushed tablets to oral suspension. The study demonstrated measurable benefits in glycaemic control in patients. Switching from glibenclamide tablets to oral suspension did not show any deterioration in glycaemic control. In a cohort study, 34 selected patients were switched to sulphonylureas for more than five years. Data on several parameters were recorded before the change of treatment, and again later as part of a follow-up study. Based on data available from 89% patients in an on-going, large international long-term term study, 93% patients remained on sulphonylurea alone and glycaemic control was maintained. Phase III clinical study NEOGLI was completed in March 2016. It was sponsored by Assistance Publique-Hôpitaux de Paris. Common adverse events reported in patients during this study were hypoglycaemia, transitory diarrhoea, vomiting, abdominal pain, dyspepsia, neutropenia and transitory increased transaminases, as well as eye, skin, immune system and blood disorders.